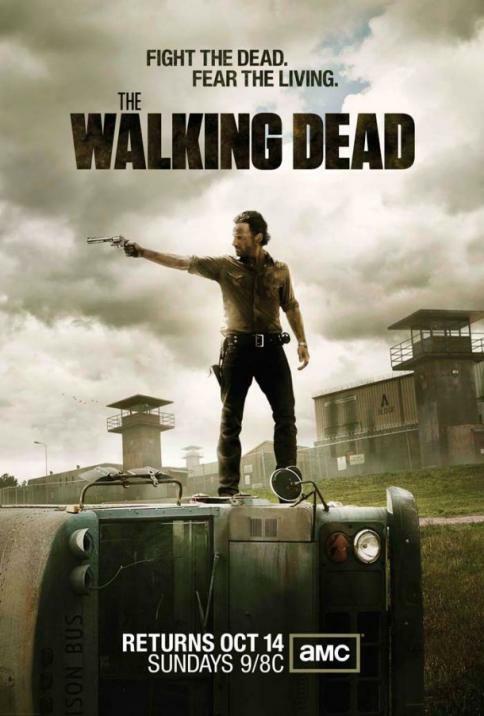 9/8c – AMC – The Walking Dead – Season 3 Premiere. With the world growing increasingly more dangerous and Lori’s pregnancy advancing, Rick discovers a potentially safe haven. But first he must secure the premises, pushing his group to its limit. Random stuff that tickled me or that I wanted to talk about from the past week.